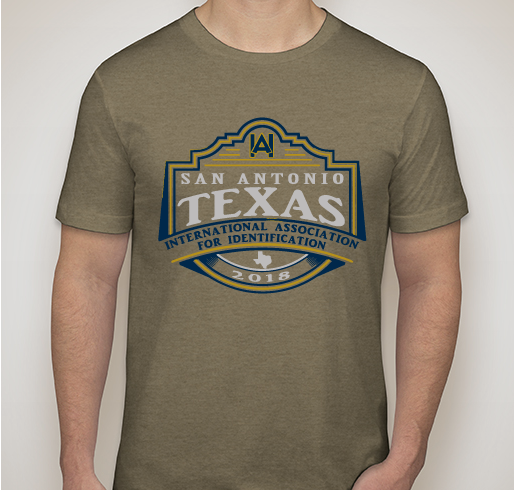 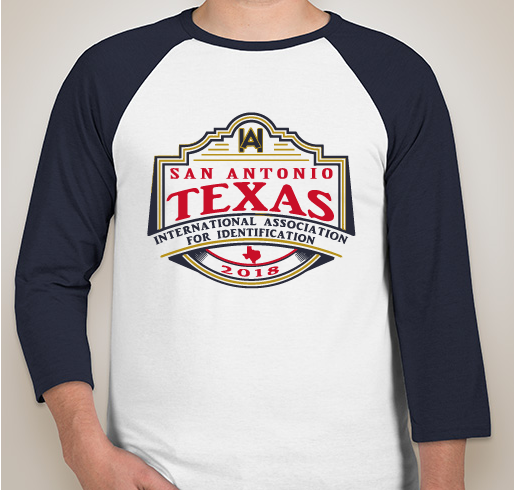 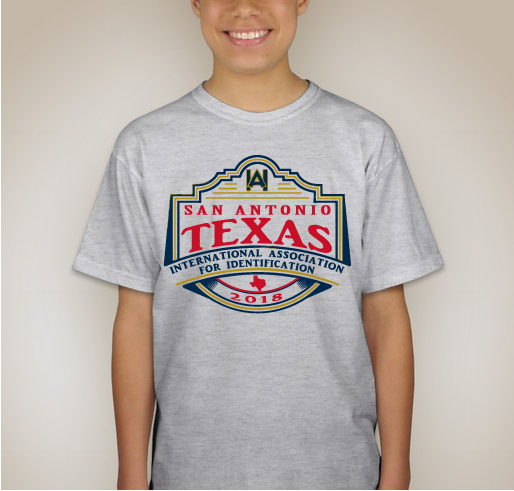 The apparel in this collection are the Texas Division of the IAI's products for the 2018 Educational Conference in San Antonio, Texas. 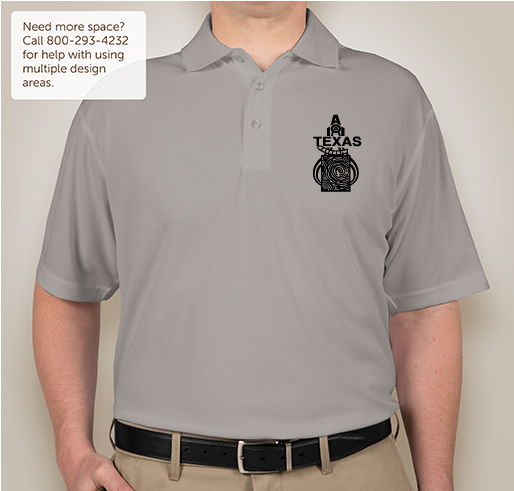 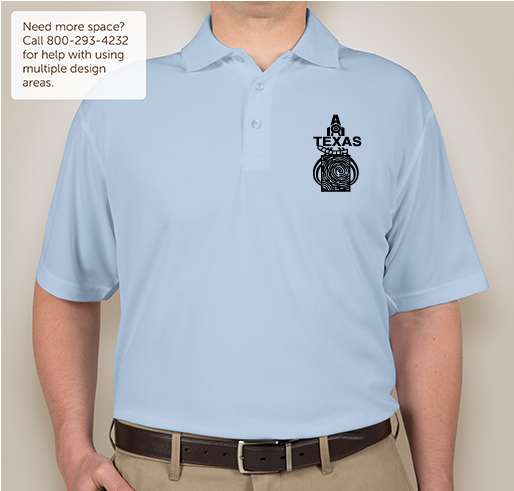 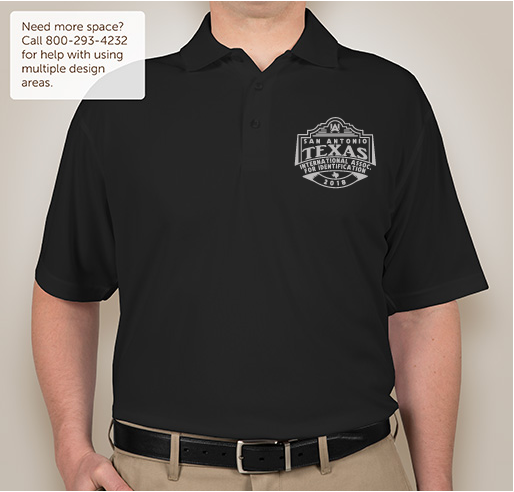 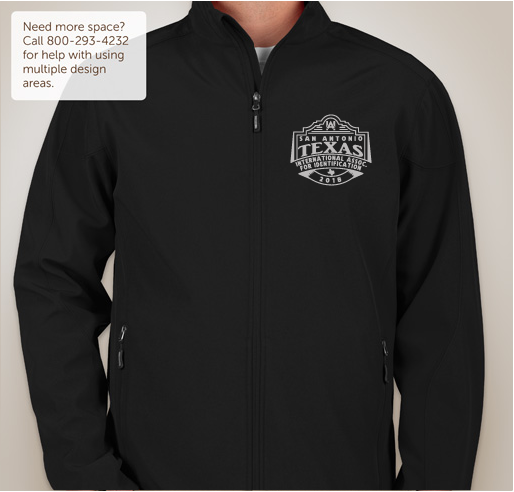 Purchase your items today to help support the Texas Division, and order early to receive reduced rates on all apparel!! 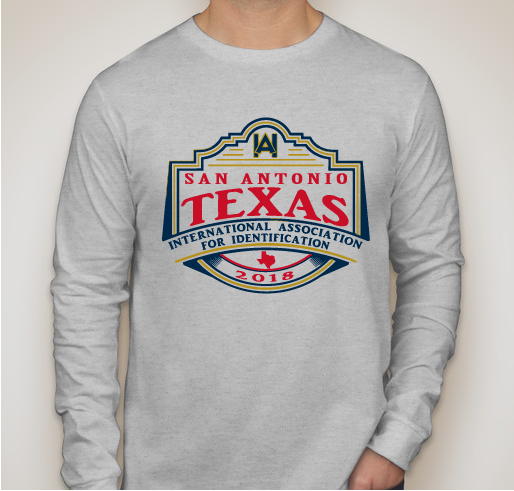 Items are scheduled to be shipped prior to the start of the conference! 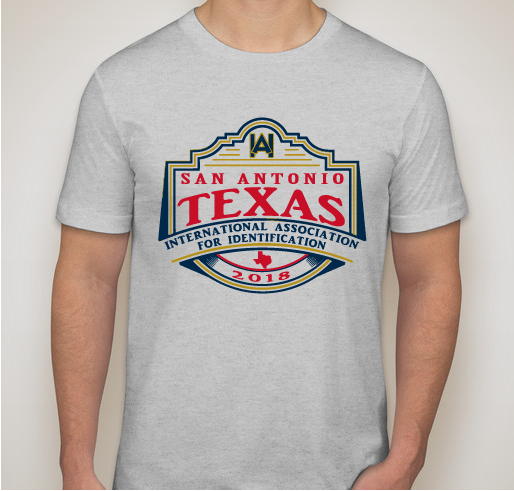 Buy your conference shirts today! Conference Embroidered Polos for sale!